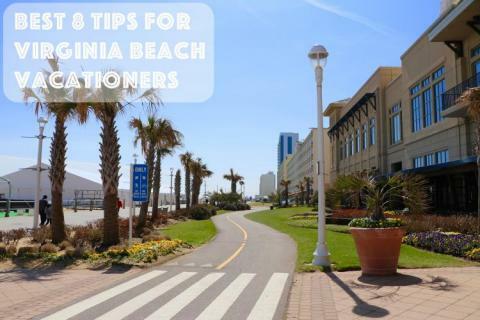 VA Beach can be hot during the summertime. That's why you're vacationing with us, to get your fill of sunshine and surf. 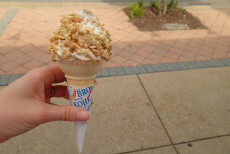 Quench your thirst at Kohr's. 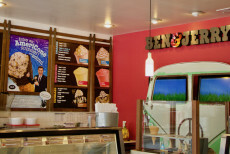 You cannot miss Ben & Jerry's on Atlantic Avenue at the Virginia Beach Oceanfront. 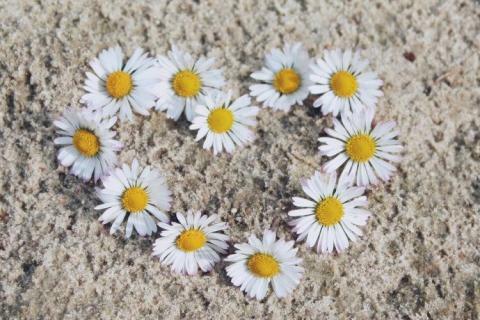 Are you looking to satisfy that sweet tooth in a healthy way? 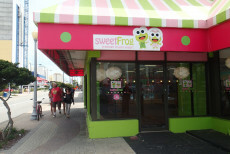 Hop on over to Sweet Frog on the Virginia Beach Oceanfront. 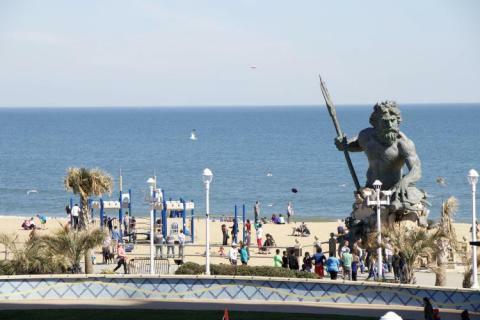 Coldstone Creamery's ice cream is the perfect companion to a hot Virginia Beach's summer day. Come to Coldstone Creamery to indulge in sweet flavors like French Vanilla, Chocolate, Strawberry, Cheesecake, Cake Batter, Sweet Cream, and more! 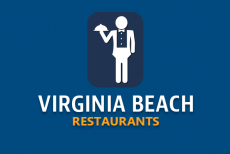 Fresh homemade ice cream in Virginia Beach is sold exclusively at Gilly's Creamery! 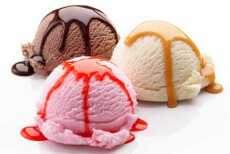 You can enjoy your homemade ice cream from Gilly's Creamery in a bowl, waffle cone, or as a milk shake.